Suitable for welding up to 5mm thick stainless steel, mild steel and aluminium. Gas powered and comes with mig wire. Gas charged as total usage on return. 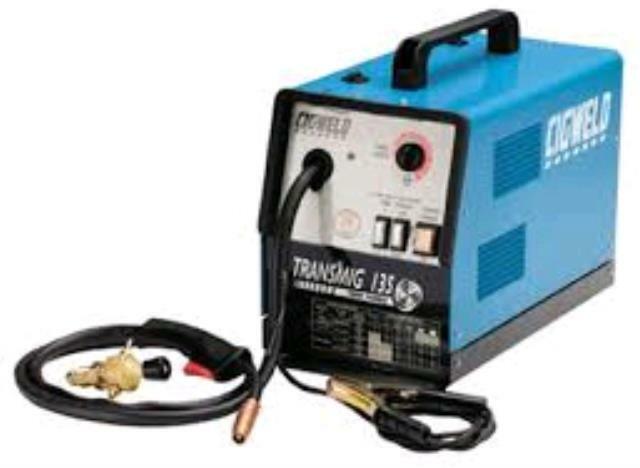 * Please call us for any questions on our welder mig hire & rentals, serving Perth & Western Australia.